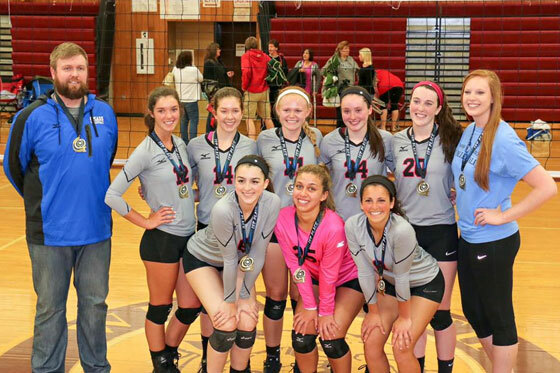 Teams will be 14s, 15s, 16s, 17s/18s – tryouts are required. 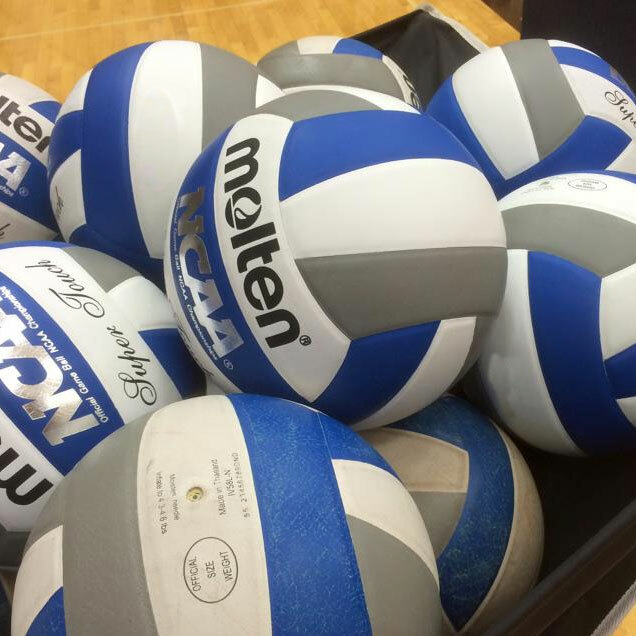 These teams practice once a week (Saturday or Sunday) and compete in 6 tournaments. The tournaments will be age and level appropriate and are usually held within a 1-1.5 hour drive.